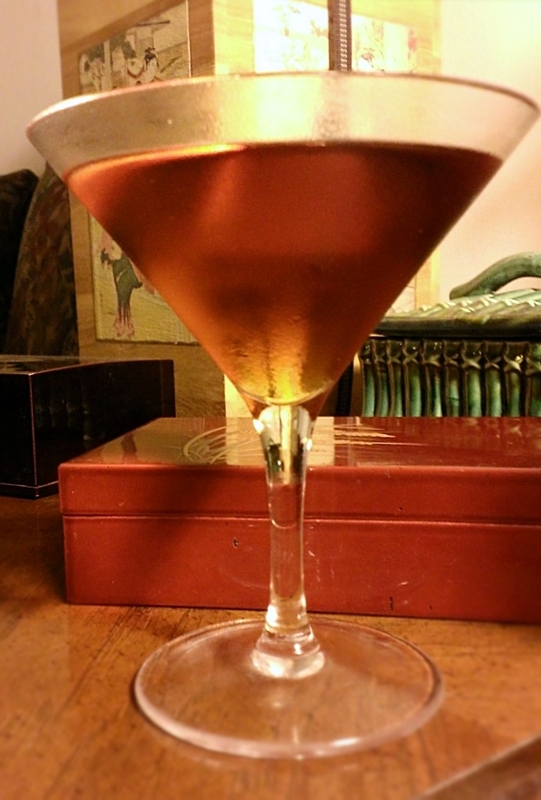 One of my very favorite cocktails, the Sidecar is an undeniable classic. Attributed to being created at Harry’s Bar in Paris sometime around 1930. Supposedly, it was named for a regular customer who loved the drink and drove a motorcycle with sidecar, though some are dubious of this claim. Whatever the origin story, the Sidecar is a well balanced, incredibly drinkable number, and is a great example of the rule of 3; one spirit, one sweet, one sour. You end up with a drink that is refreshing on hot summer days, warming in the cold of winter, and always hits the spot, balanced nicely between sweet and sour. It is, at its heart, a very simple drink, but the flavors play together so well, it’s as if this drink is what these three ingredients were made for. Combine the ingredients with ice and shake vigorously. Strain into a chilled cocktail glass, and garnish with a lemon peel. Traditionally, as is pictured here, the glass should be given a sugared rim. This is actually a rather important step in balancing this drink, as the sugar rim lends extra sweetness to the drink to help balance the tartness from the significant amount of lemon juice. To make a sugar rim, simply cover a small plate in a thin layer of sugar, wet the rim of your cocktail glass (either with water or lemon juice in this case), and then set the glass, rim down on the plate. You can move the glass around to help collect sugar. Let the sugar dry into a crust, and chill the glass. I will occasionally forgo the sugar rim, either because I’m feeling particularly lazy, or because I don’t have Cointreau on hand, and must make do with triple sec. 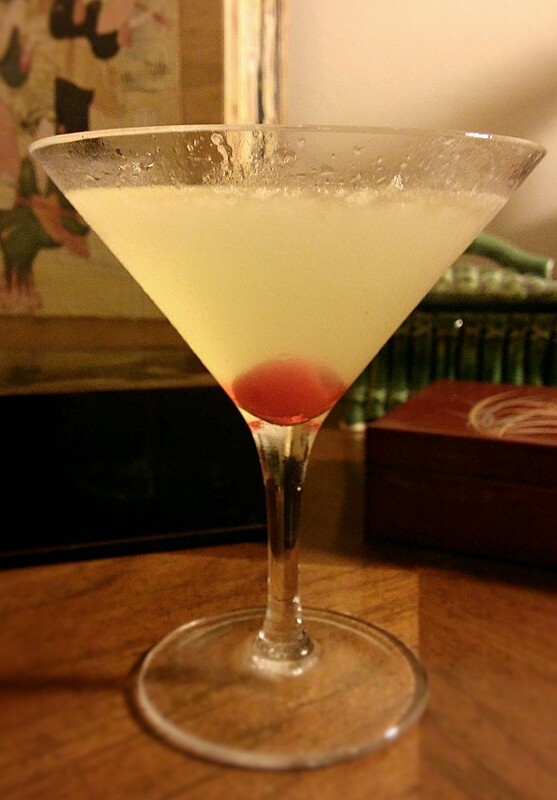 In the former situation, I’ll typically back off the lemon content a hair, or add a couple of dashes of simple syrup. In the latter, I’ll leave the proportions alone, as triple sec is sweeter than Cointreau (though less flavorful), and makes up for the absent sugar rim. Brandy can be substituted for cognac, which I frequently do, because in the past I hadn’t found an affordable cognac that I cared for, and brandy will do the trick nicely in this cocktail and often at a much more reasonable price for similar quality. Lately, I’ve discovered Decourtet cognac, and their VS is extremely affordable at around $20.00 for a 750 mL bottle, and is excellent for mixing, and is my go to for Sidecars these days.